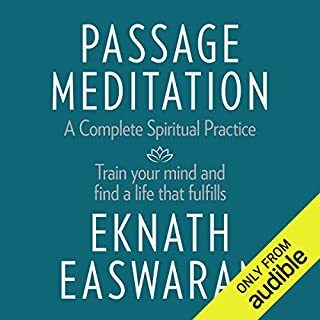 THe BEST meditation book there is! 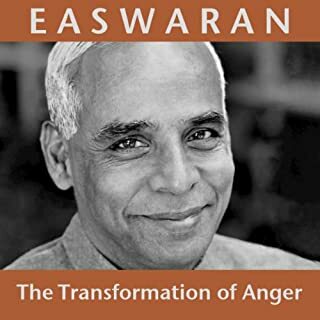 Easwaran links meditation and the inner spiritual life with the imperative of work in the world. This is a little book of hope - wise, warm suggestions to help us change ourselves to change our world. 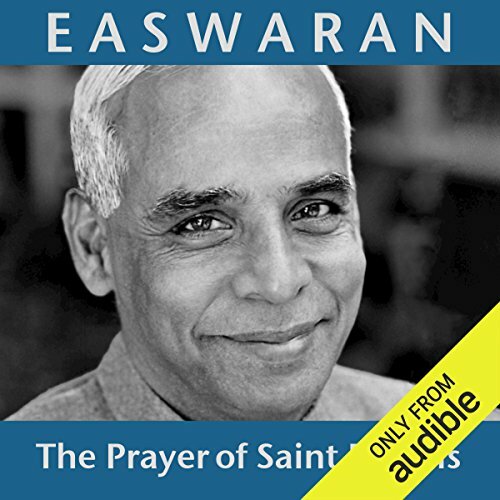 Listen to it whenever you need some courage, some inspiration, and some peace in your heart. 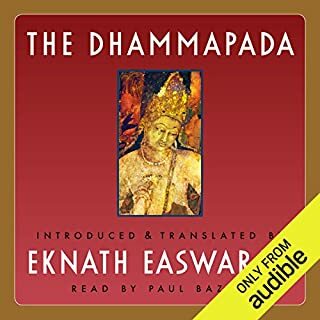 Listen to it when you need an answer to the question, "But what can I do?" 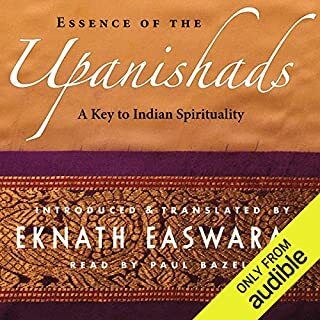 This collection of short readings includes stories from East and West, inspiration from Gandhi and the world's saints, and spiritual insights and practical ideas we can adopt today, no matter what our faith, philosophy, or lifestyle. 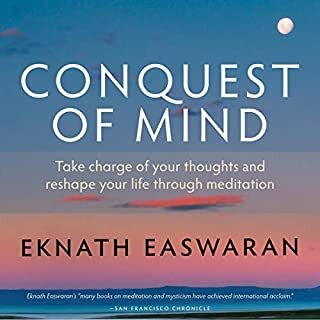 Controlling the mind is easier said than done. 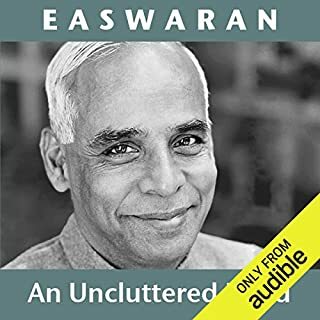 Easwaran uses the metaphor of a house, fine on the outside but internally in disarray, to illustrate the challenges in controlling the mind and the techniques we may use to achieve that control. Cluttering up Thus Way Seeking Mind. Was not in my path of the Way. Beautiful and Loving thoughts on this is just this.